We place great importance on a friendly but unobtrusive atmosphere. This has been our way for a long time. 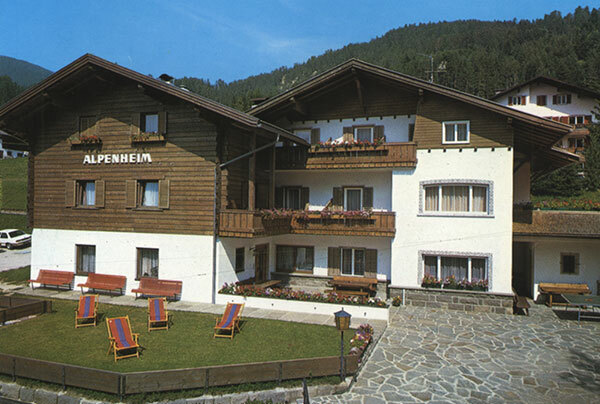 What began in 1982 as a small, comfortable guest-house on the sunny side of Ortisei/St.Ulrich, has over the years developed to a charming hotel in Val Garden/Gröden. 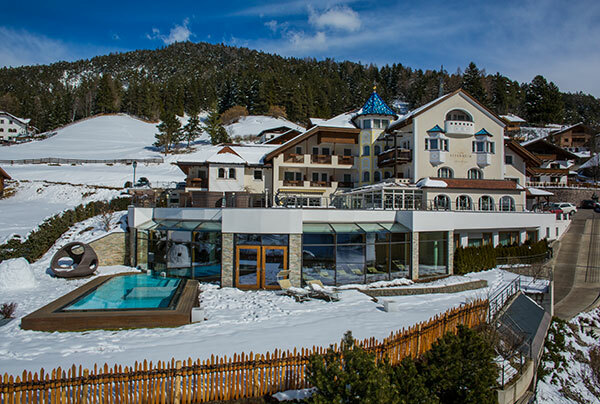 A successful combination of romantic flair, architectural playfulness and alpine style, a house with a sporting and friendly atmosphere as well as high comfort. 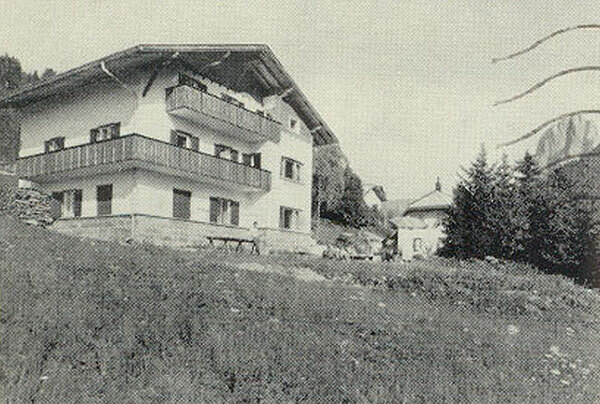 Hotel owner Georg Vinatzer took over the hotel from his parents Alexander and Jona. It was extended and changed in 1976, 1989, 2002 and has been constantly renewed since. There has been no time for idleness. 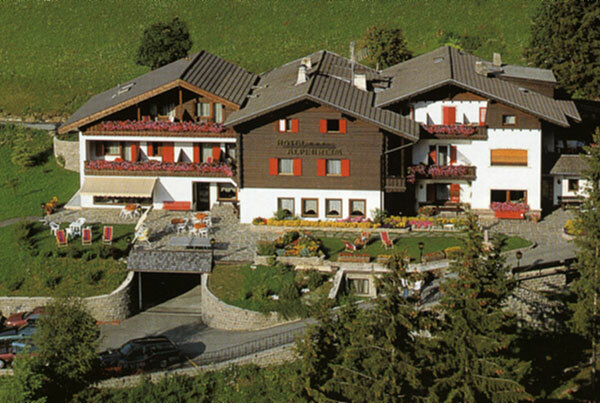 At present the four-star-hotel in Ortisei/St.Ulrich is a first class holiday address in Val Gardena/Gröden with all conveniences.